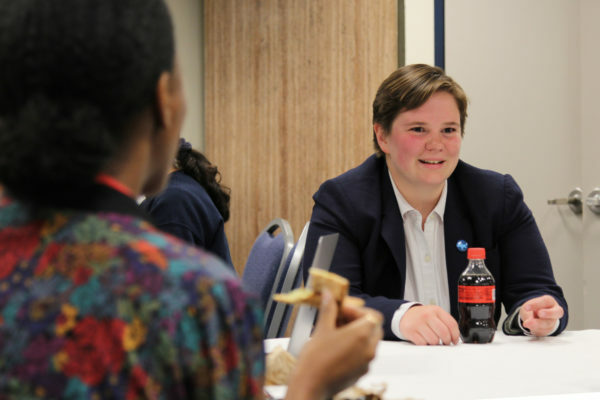 Before Maude LaBelle transferred to GW this fall, she said she had never heard of the Mount Vernon Campus – and then it was her home. LaBelle, a sophomore, is one of about 150 transfer students – including her twin sister Sophie – who were assigned housing on the University’s second residential campus this year as part of an effort to unite the transfer student community. Last year, about 50 transfer students lived on the Mount Vernon Campus. But after just one semester living in Clark Hall, a small, three-floor building of freshmen and transfer students, the LaBelle sisters moved to Foggy Bottom, dissatisfied with transportation and lacking a sense of community. Seth Weinshel, director of GW Housing Programs, was not fazed by the trend of students leaving the Vern halfway through the academic year, but he emphasized the fluctuating nature of housing assignments. Weinshel declined to provide a figure for how many students moved off the Mount Vernon Campus this year or how many of those students had recently enrolled at GW. GW Housing Programs has no plans to change its approach to placing these students next fall. Under existing housing policies, transfer students are not given a choice of housing assignments like other undergraduates, but rather receive spots across both campuses depending on availability and the timing of their relocation to GW. This year, the reopening of Lafayette Hall drew freshmen to Foggy Bottom, shifting 100 more transfer students to the Vern. Next year’s options for transfer students will again depend on the housing preferences and the overall student population. The housing department is in the process of finalizing placement options for next year before the online iHousing portal opens Thursday. 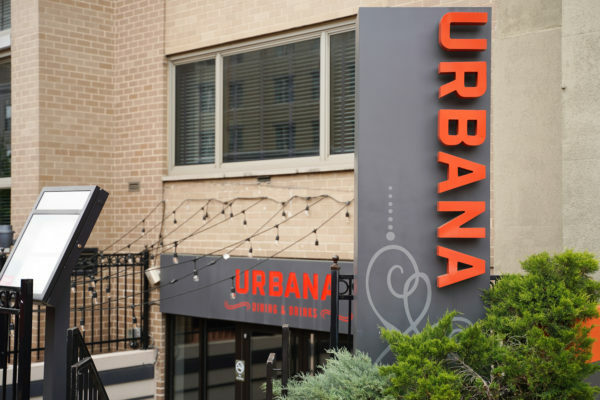 The LaBelle sisters, who transferred from Chapman University in Orange, Calif. last fall, echo perennial complaints from Vern residents who feel disconnected as most social events take place on Foggy Bottom. 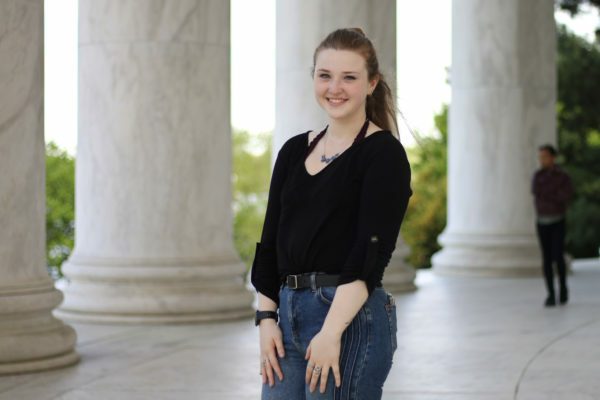 “If I would have known that I wasn’t going to be on the Foggy Bottom Campus, I wouldn’t have transferred here,” Sophie LaBelle, who now lives in Francis Scott Key Hall, said. When asked if GW was taking steps to increase programming for transfer students living on the Vern, Colby Moss, community director on the Mount Vernon Campus, and Tim Miller, director of the Center for Student Engagement, declined to comment. Ahmad Mustafa, a senior who transferred to GW and is the Student Association’s director of transfer students, is currently reaching out to disgruntled transfer students who were placed on the Vern, with the goal of creating an online sounding board.